It is an anaerobic digester installed in your garden that digests all raw and cooked food waste and uses it to produce a free reliable source of biogas perfectly suited to cooking. It also produces a free valuable by-product in the form of liquid organic nutrient-rich bio fertiliser which can be used to support the growth of healthy plants, vegetables and fruit in the garden and eliminates the monetary and environmental costs of modern day fertilisers, keeping money in your pocket and allowing you to contribute to creating a healthy natural environment that can be sustained and thrive. 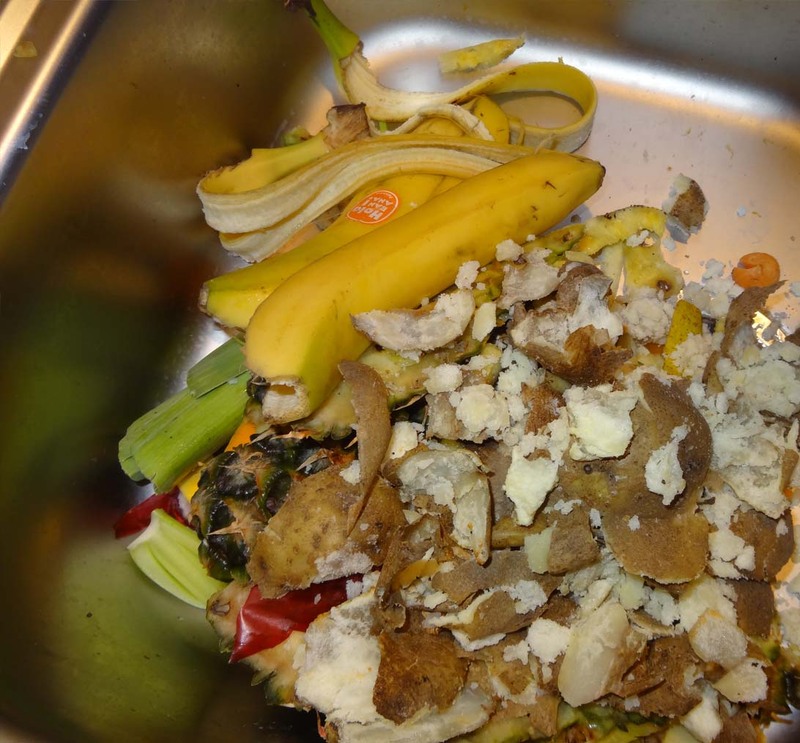 MyGug provides a clean efficient and environmentally friendly method of disposing of all food waste, a continuous free and clean source of cooking energy and organic biofertiliser and is nature’s answer to our growing global food waste problems.